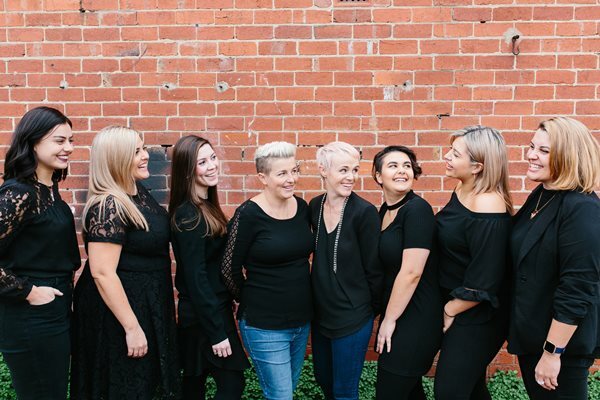 Our salon is located in the Malvern, Glen Iris border, the village atmosphere of the area just ads to the feel of the salon that we’ve created. We love that we have whole family’s that come to our salon and we enjoy being involved in the community that we are lucky enough to do business in. Malvern Central School fair is just around the corner and we are proud to be taking part once again in the festivities. For us we understand that we cannot exist separate from the community, in which we do business so we want to give back and get involved. We are always looking to make a difference in our community and we are honoured to be recognised by our local schools , kindergartens and fundraising groups. We are often asked to participate and we enjoy helping out in whatever way we can, be it donating gifts and vouchers for charity events, school fundraisers or volunteering at fairs. This will be the 3rd consecutive year of participation in the Malvern Central and Malvern Primary school fair where we have had a braiding stall in which our whole team donates there time. The kids absolutely love it and 100% of the proceeds from this fun day go directly to the school. It gives our team the opportunity to give back to the community that gives them so much.